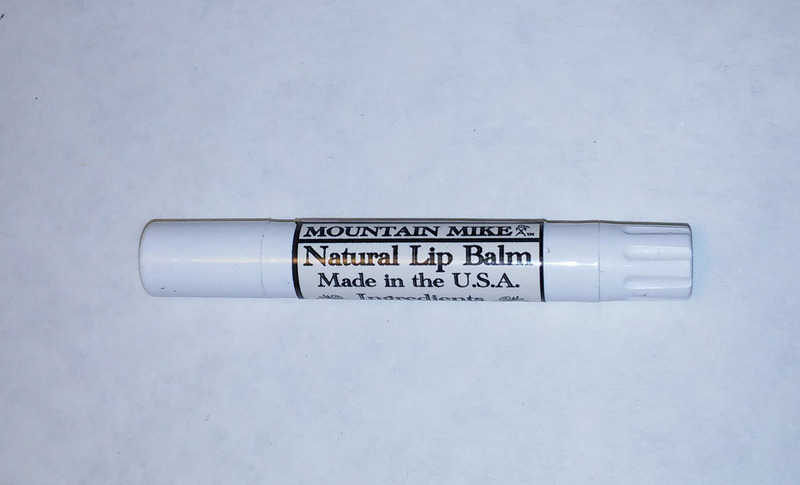 This is my all Natural, creamy and moisturizing Lip Balm. 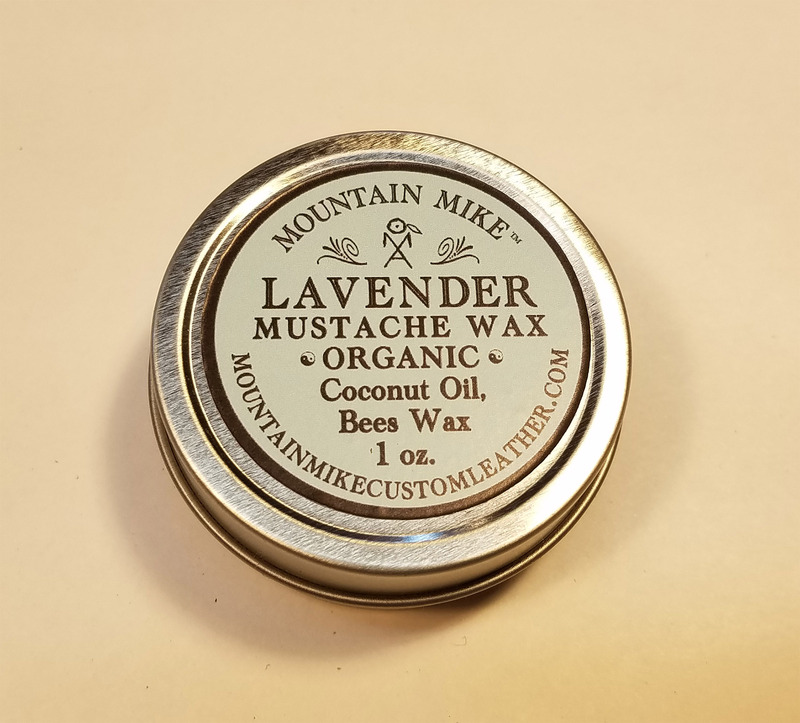 I make this from scratch using my own unique recipe: Beeswax, Cocoa Butter, Olive Oil, Lanolin, Vitamin E, Essential oils of Red Raspberry Seed a sunscreen, Peppermint, and Rosemary. Very Healing and Rejuvenating. Won’t dry your lips like Petroleum based products can. Over 90 degrees Fahrenheit keep in a cool place. 2.5 ml.